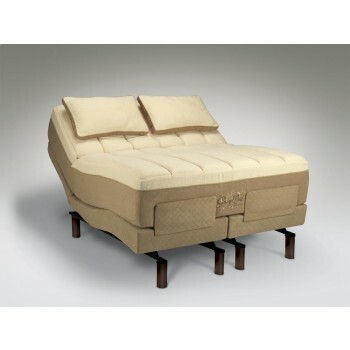 TEMPUR-ErgoGrand Adjustable Base is the perfect addition to your GrandBed mattress. 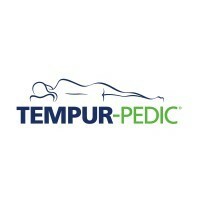 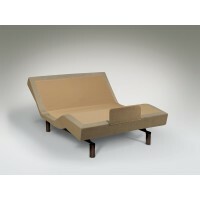 TEMPUR-Ergo Grand puts you in control: an infinite number of ergonomic rest positions, plus rejuvenating massage. 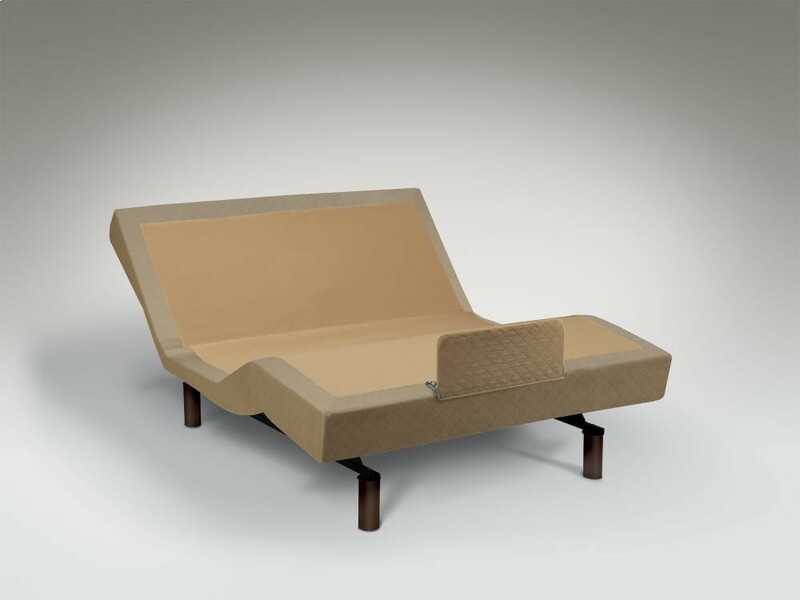 The wireless remote lets you control movement from thecomfort of your bed, as it electronically adjusts to your every whim. 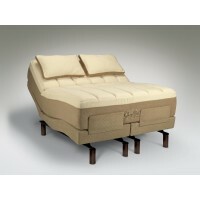 Or wirelessly control TEMPUR Ergo Grand from your Apple iOS or Android device. 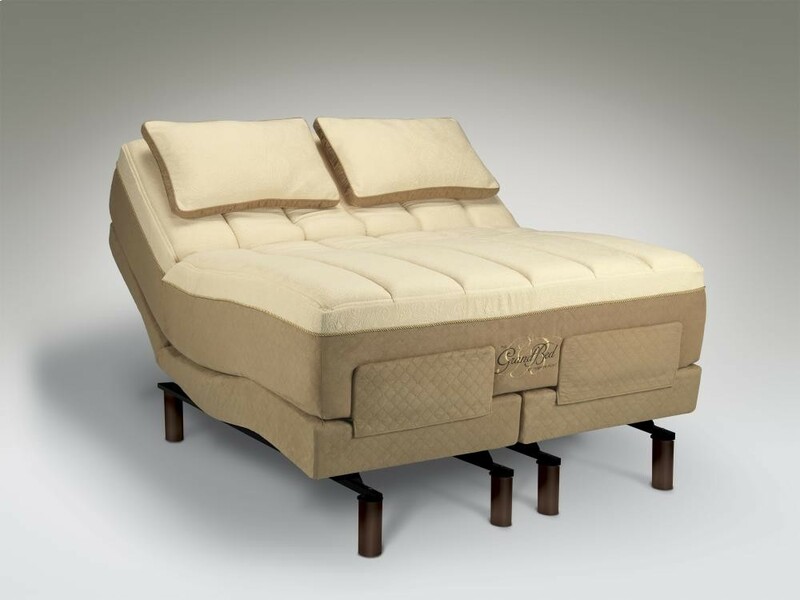 Create a place of true renewal whether you're sleeping or relaxing in bed.